Graduation rates were released by the Georgia Department of Education Sept. 27, revealing all school systems in Georgia’s Lake Country exceeded the state average. “Georgia’s high school graduation rate has increased for the fifth straight year, from 79.4 percent in 2016 to 80.6 percent in 2017,” according to the media release. Putnam and Morgan counties, both of which are charter systems, are two of the 50 districts in the state to top 90 percent. Morgan County’s rate is 91.8 percent, and Putnam’s is 90.7. Morgan County School Superintendent Dr. James Woodard said he was “very excited” about Morgan’s rate. “The efforts of the students, teachers and staff of the Morgan County School System are paying off,” Woodard said in an email. Other lake country school districts scored above 80 percent, with Baldwin County’s rate being 88.8 percent and Greene County at 81.1. “Thanks to the hard work of our students, teachers, administrators and support staff, along with strong collaboration with parents and community partners, we have been able to significantly increase our graduation rate in a short period of time,” Baldwin County Superintendent Dr. Noris Price said. This is the first year Georgia’s graduation rate has risen above 80 percent using the adjusted cohort method of calculation now required by federal law. The cohort method allows all 50 states to uniformly compare graduation rates. It is calculated using the number of students who graduate within four years and includes adjustments for student transfers. It does not include students who take more than four years to graduate high school, such as four years plus summer school. While all 50 states use the same calculation, each state sets its own requirements for students to earn a high school diploma. 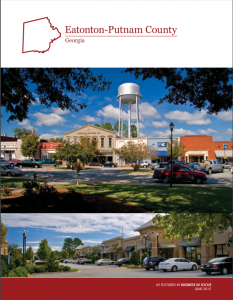 Georgia has some of the highest requirements in the nation for students to graduate with a regular diploma, according to the GDOE media release. State school officials credit the success to districts providing unique, personalized learning opportunities that keep students engaged, such as career pathways, dual enrollment, move on when ready, work-based learning and internships. Baldwin County implemented a number of focused interventions that positively impacted its graduation rate, Super­intendent Price said. These include working closely with students who expressed a desire to drop out of school, utilizing the social worker and attendance officer to make home visits who were not attending school, and monitoring each student’s progress and graduation plan closely to ensure they were on track to graduate. 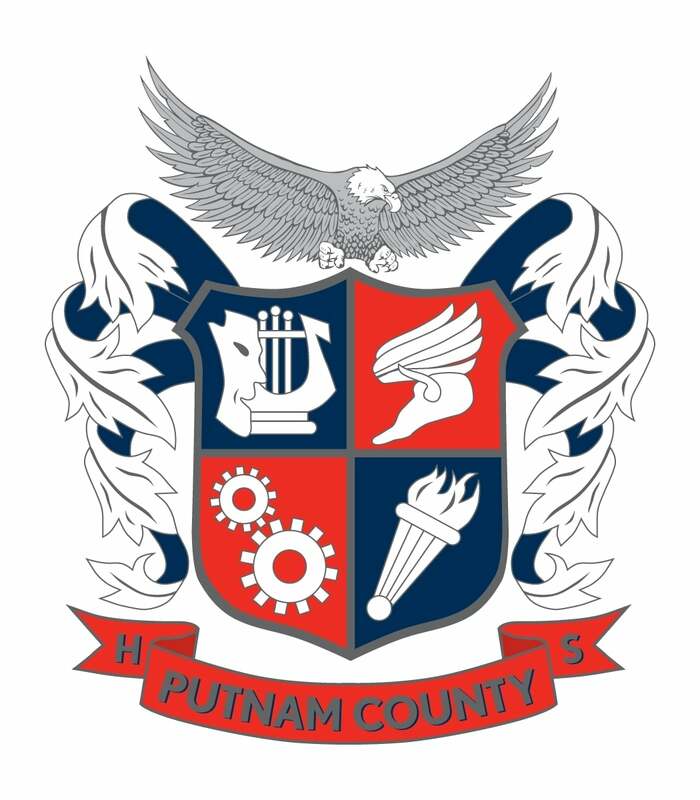 Putnam County has created its own system of testing and data collection that enables it to identify students’ needs for intervention in a more timely manner rather than waiting until standardized testing at year’s end.